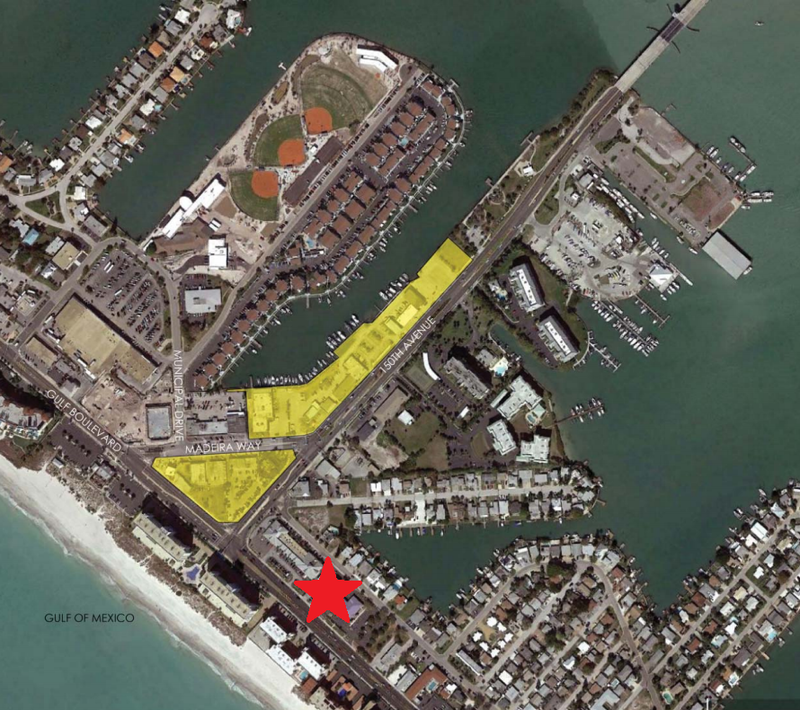 We are currently offering a retail storefront (1,028 SF) along Gulf Blvd. for lease which the Landlord plans to renovate to an open floor plan. The unit is in the permitting process and will be offered as white box unit. The space will have its own A/C controls and electric meter. The space will be accessible to common area restrooms and a breakroom. 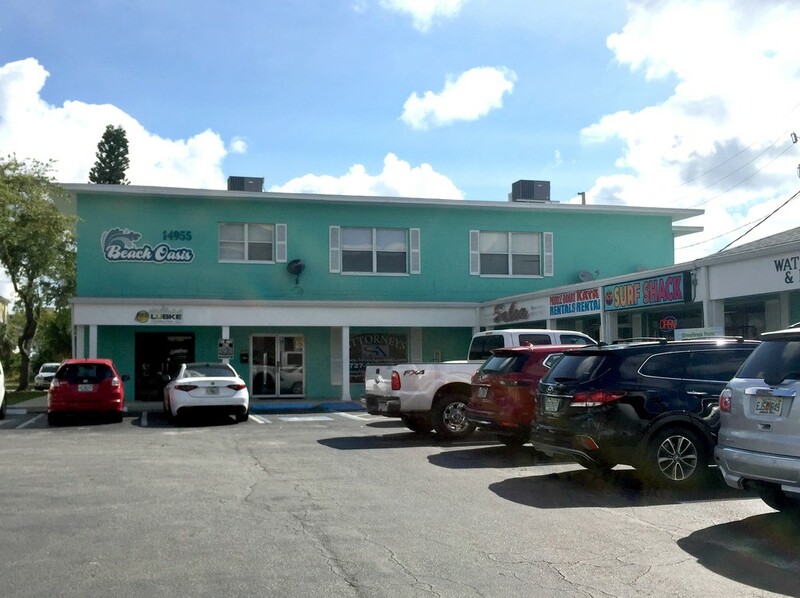 The building offers 100 feet of direct Gulf Blvd frontage. 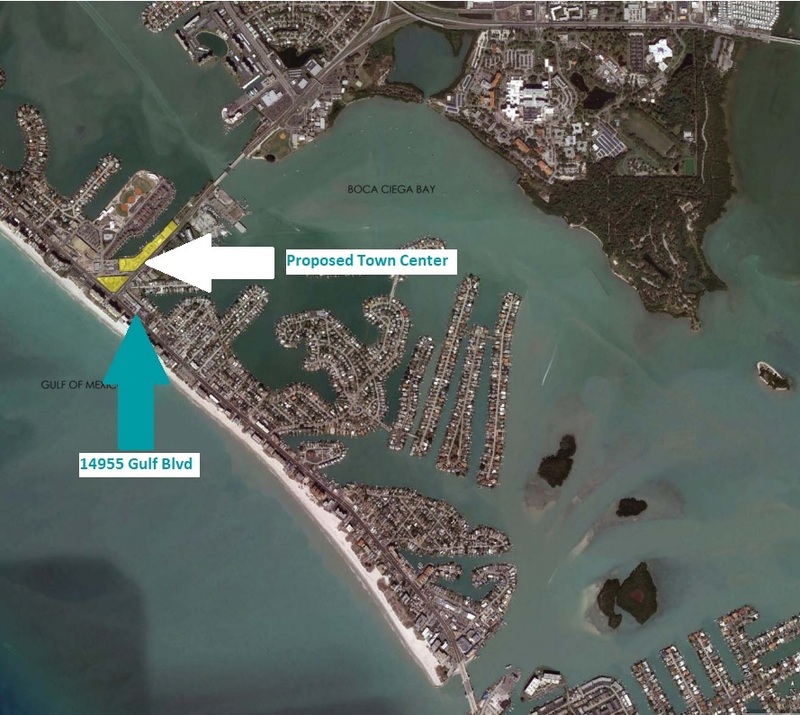 Located just south of Tom Stuart Causeway/150th Ave, the proposed Madeira Beach Town Center Project and the green-lit Holiday Isles Marina, this building is perfectly situated in a rapidly redeveloping area. This building presents the unique opportunity to lock in your retail space and rental rates before these large scale projects take shape. 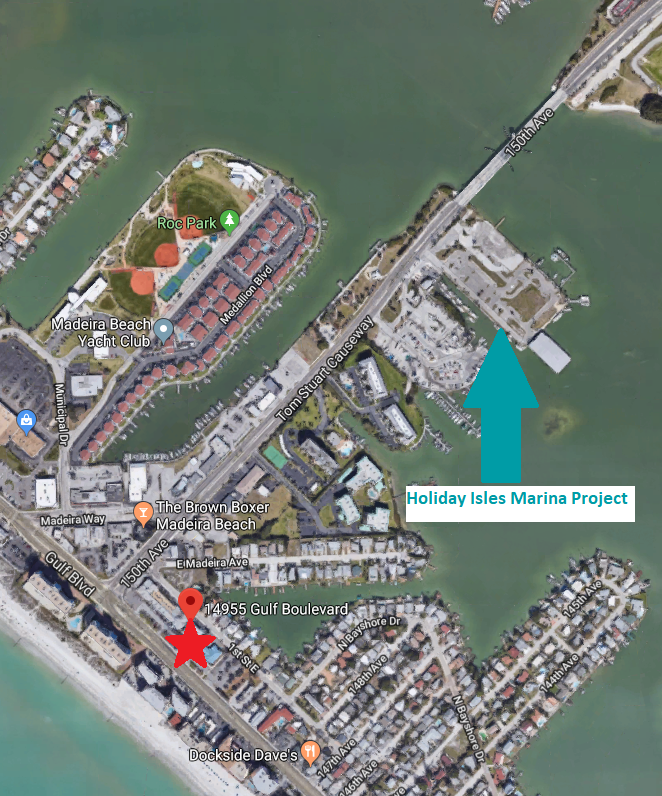 The Holiday Isles project alone will bring introduce up to 130 hotel rooms and 41 residential dwellings to Madeira Beach. In addition to the parking lot on the property, there is cross parking access to the adjacent property parking. There are a few additional parking spaces on the 1st Street side of the building. 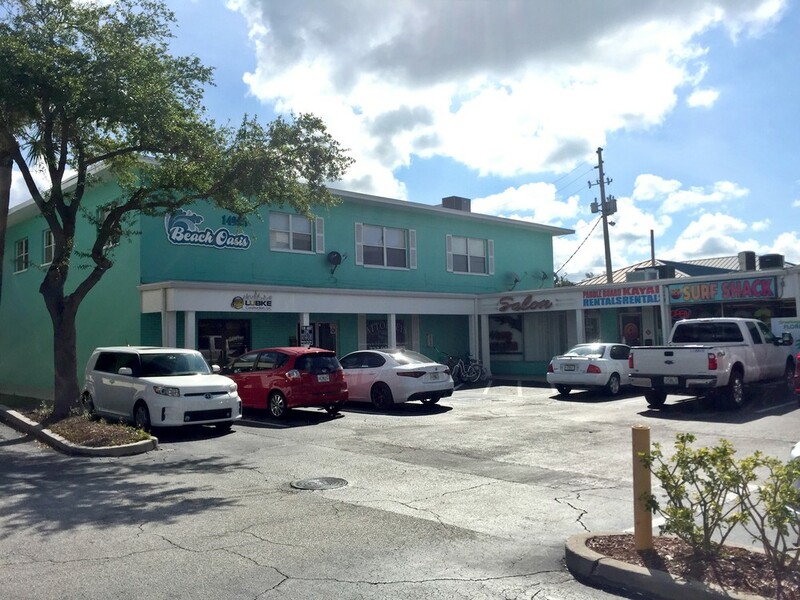 1,028 SF of retail space with a storefront facing Gulf Blvd. Landlord will be renovating the space and offering it as an open floor plan white box.